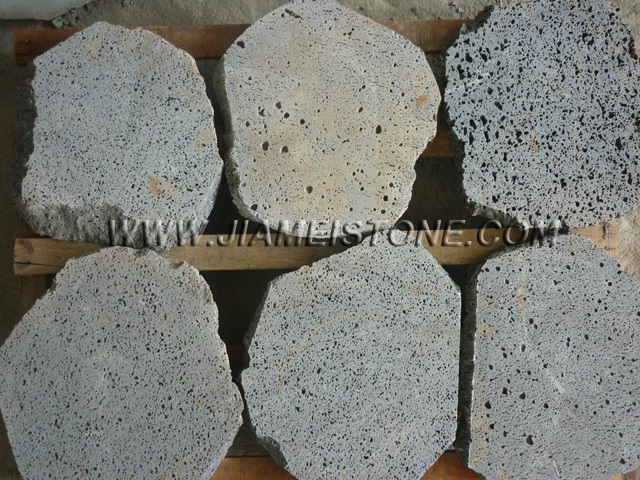 Lava stone and basalt are fine grained igneous rocks created through the rapid cooling of volcanic lava flows as they reach the earth's surface. 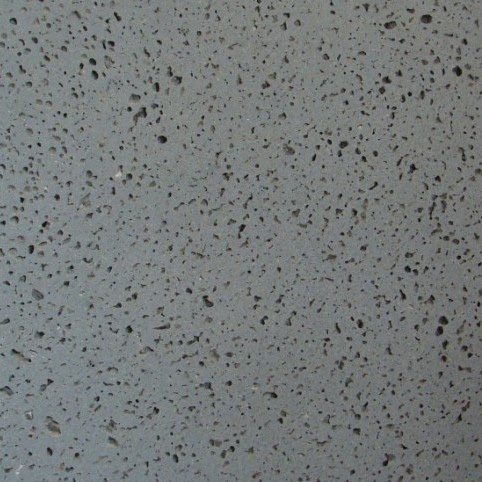 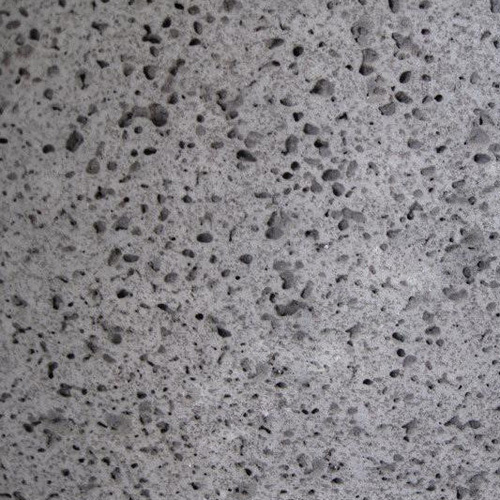 Most basalts and lavastones used in construction are grey to black in colour and while some exhibit a 'frothy' appearance due to the gases contained in volcanic eruptions, others are very dense with no visible holes. 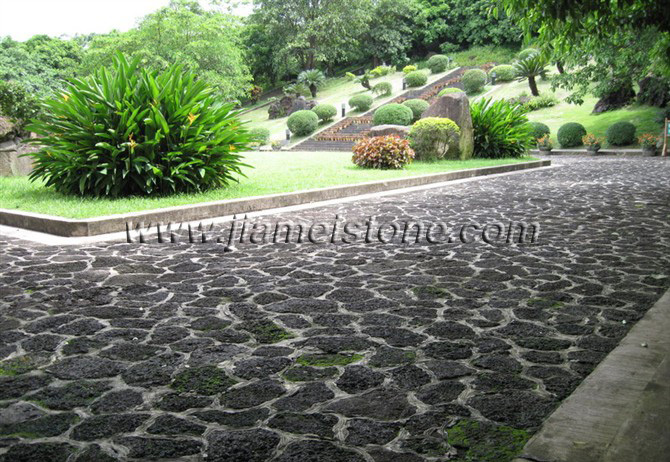 Lava stone and basalt are hard wearing, scratch and stain resistant making them extremely versatile, and suitable for a range of applications. 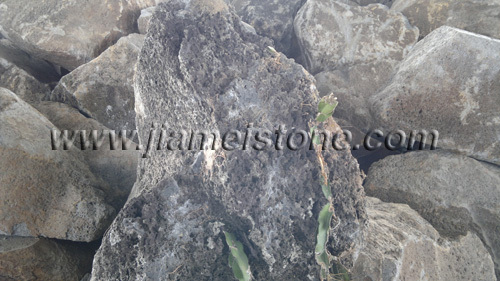 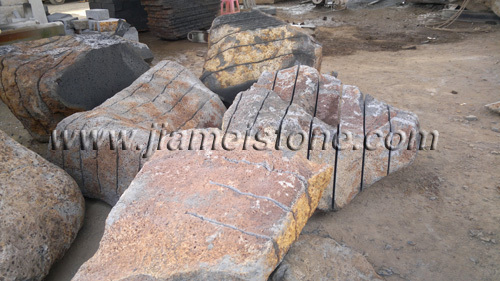 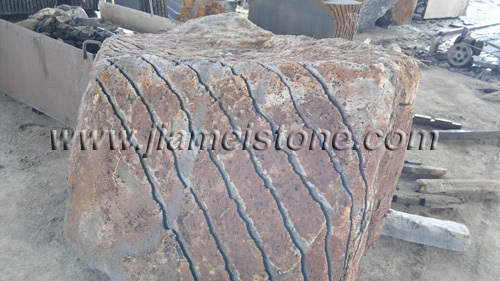 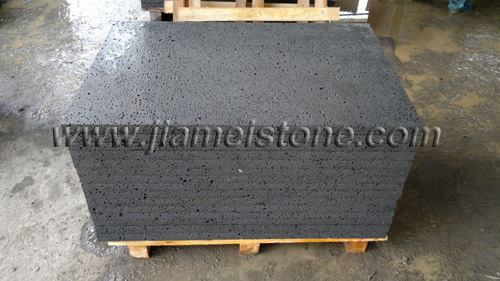 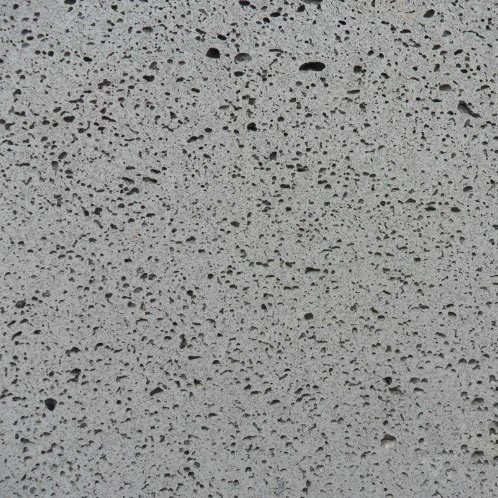 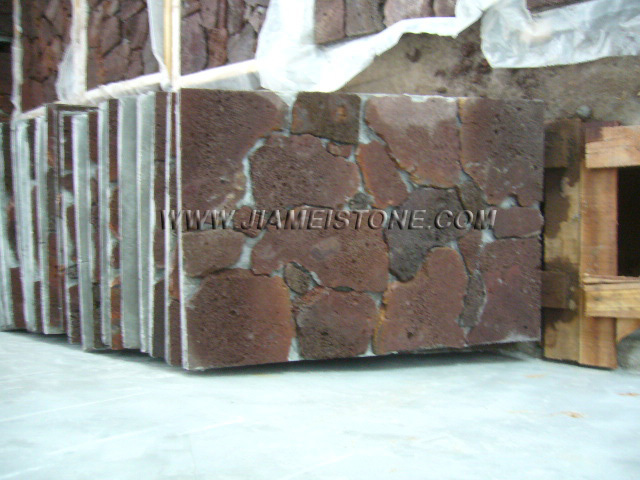 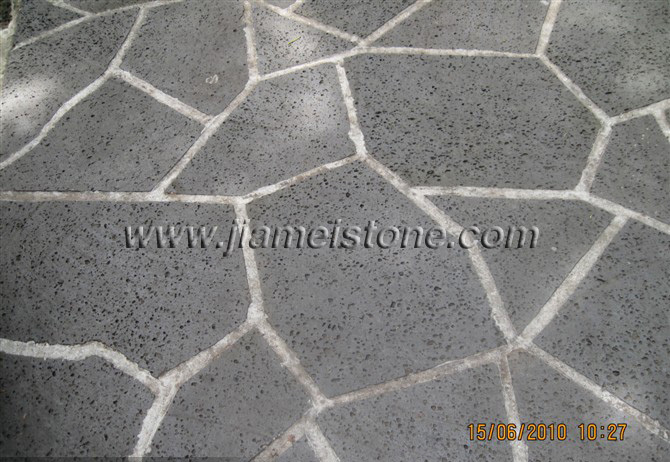 Lava stone is a kind of natural stone with unique appearance. 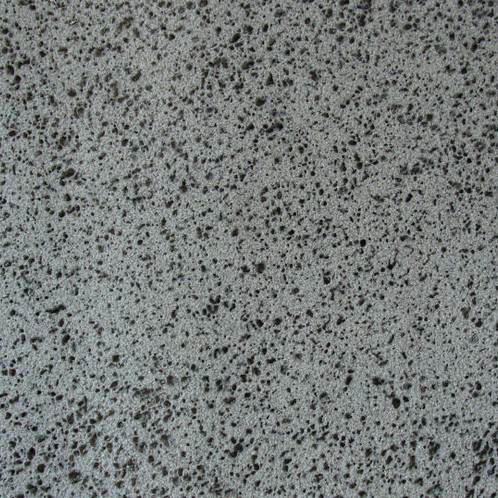 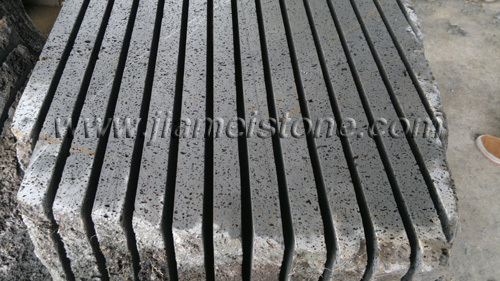 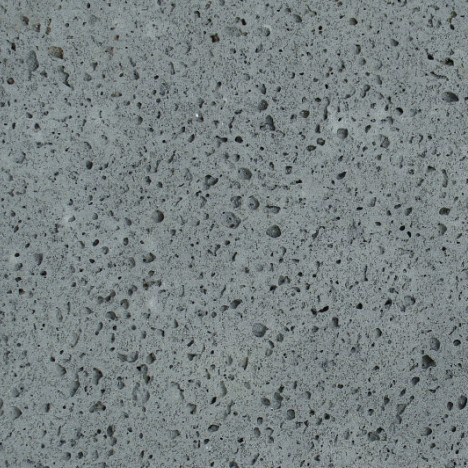 As its holes are evenly distributed, lava stone takes on uniform sawn effects with different angle. 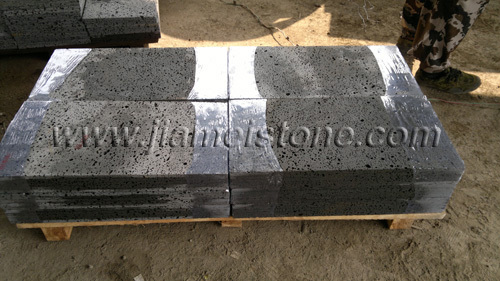 The lava stone is of high hardness with cryptocrystalline texture. 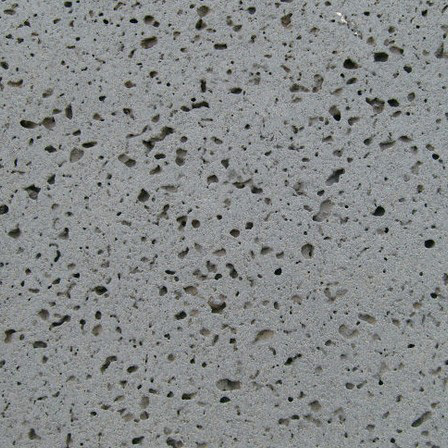 Apart from its uniform color and elegant appearance, it is also slip-resistant and sound absorption. 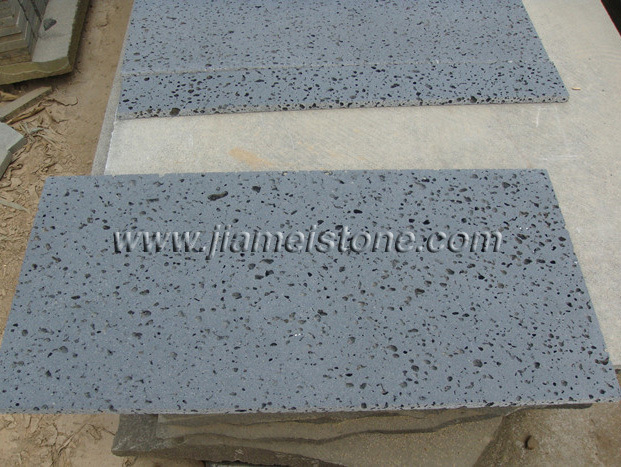 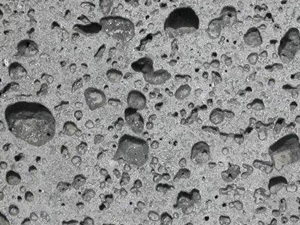 Lava stone is wildly used for various buildings’ exterior wall decoration and ground pavement in commercial, institutional and residential setting; also used in archaize, continental and landscape architecture(natural rockery and bonsai); also the preferred material in construction of theater, concert hall and studio, etc. 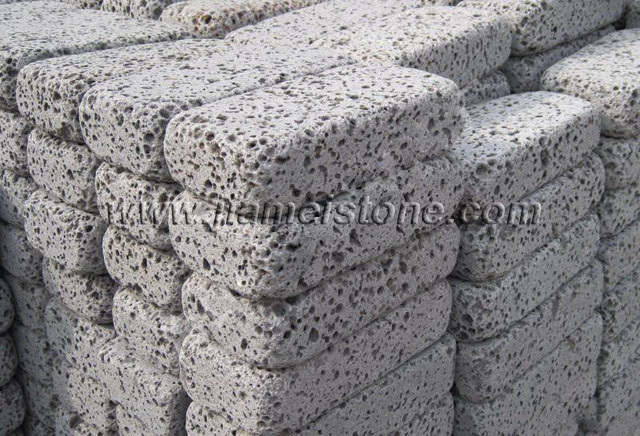 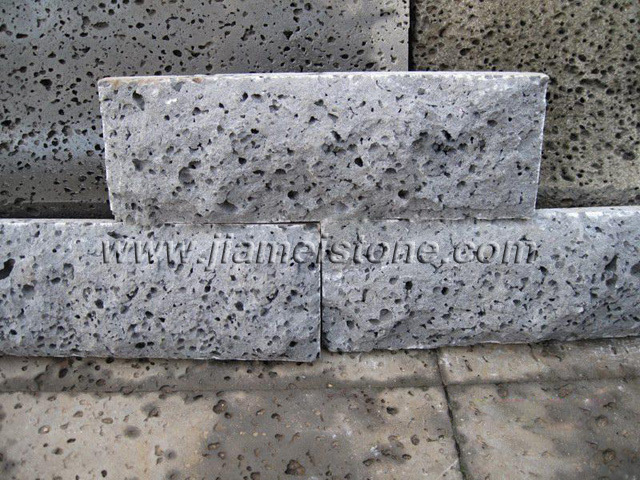 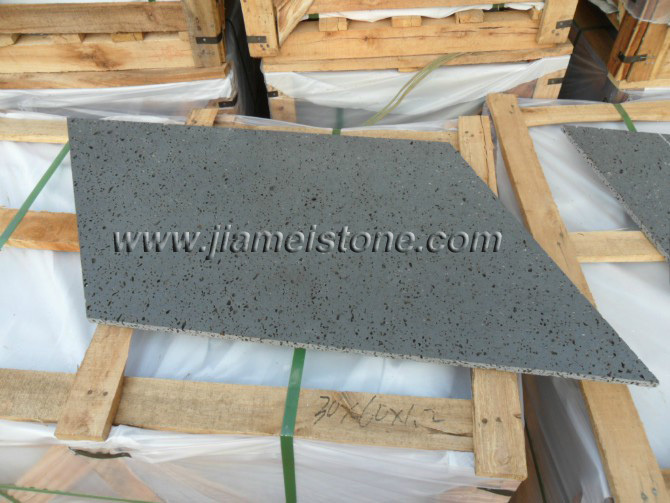 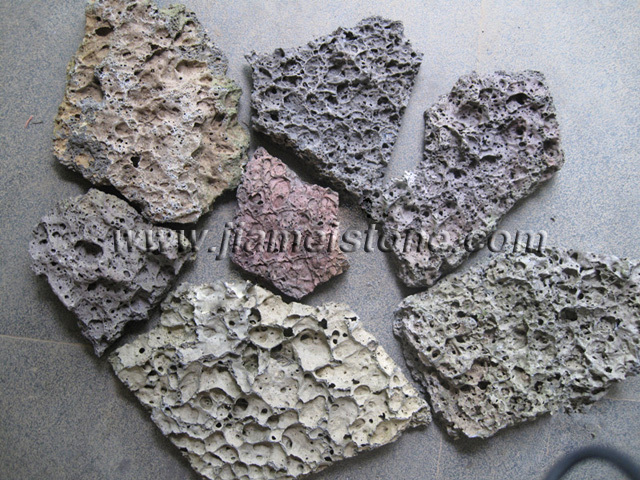 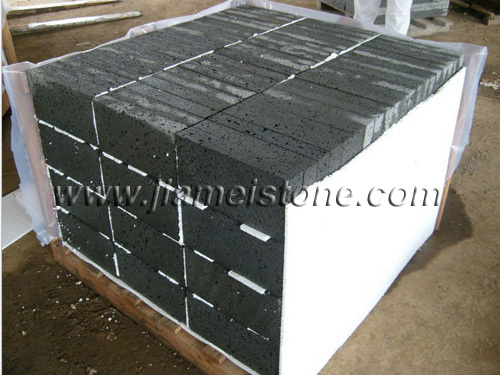 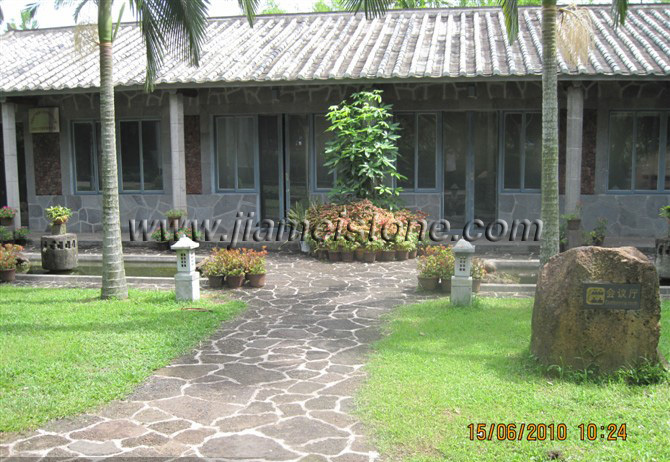 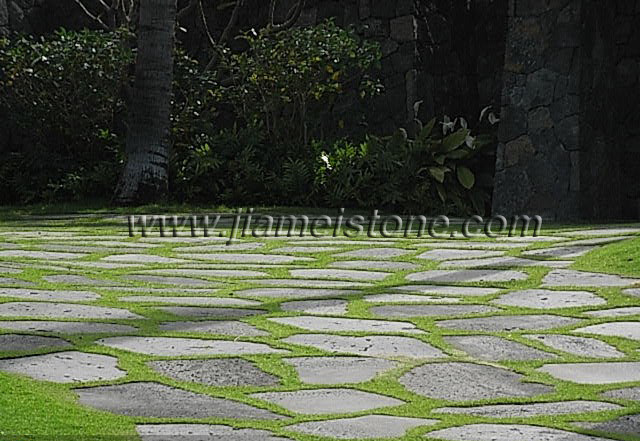 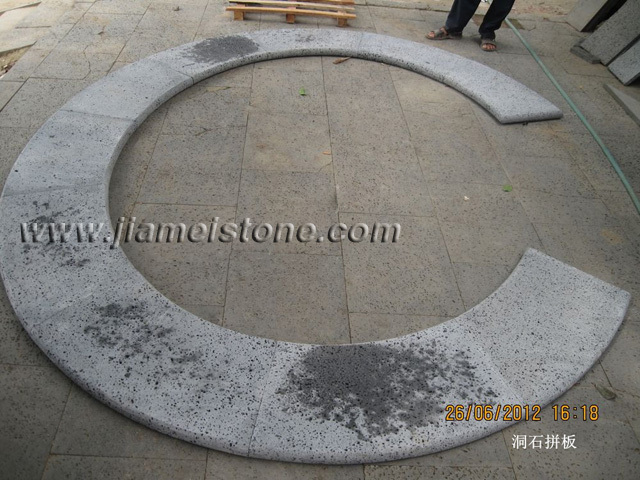 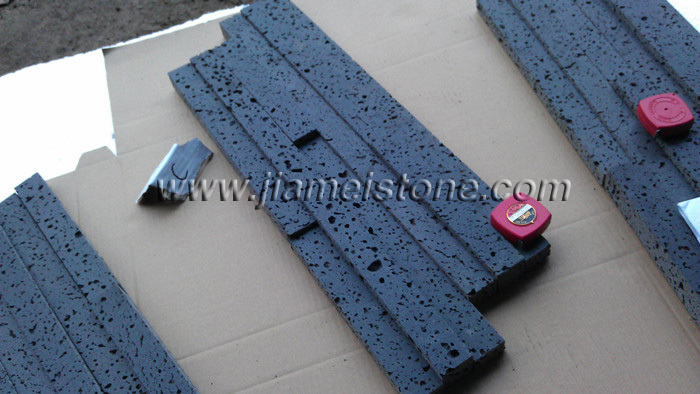 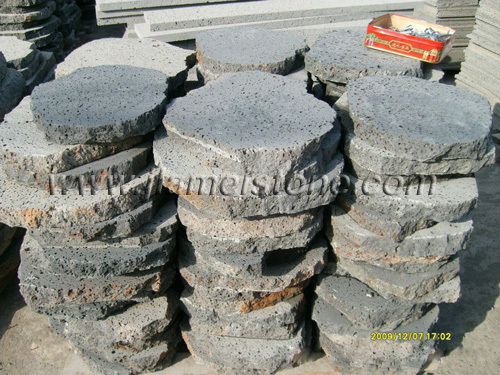 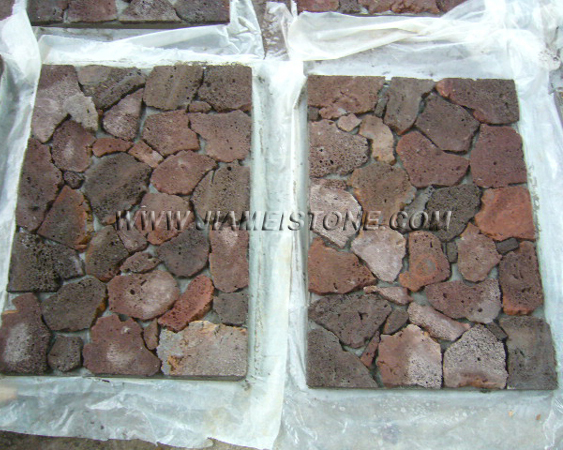 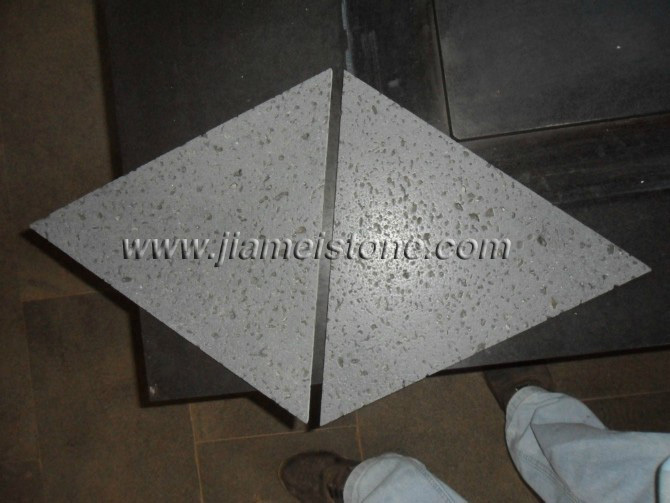 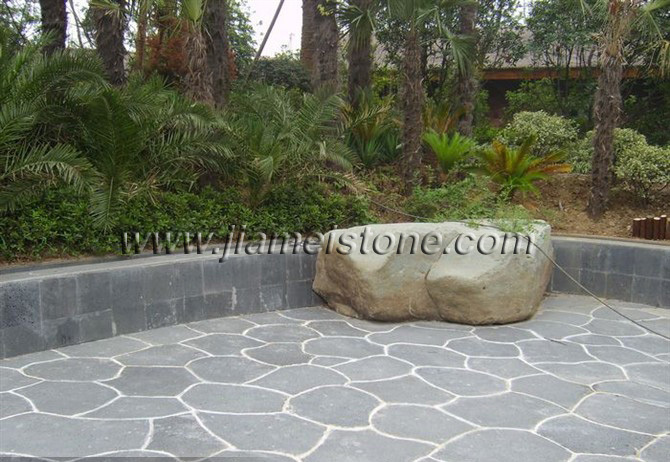 As a kind of ideal decorative building material, lava stone is widely used for exterior paving for square, drive ways, pedestrian areas, courtyard, patios, urban sidewalks, steps treads and risers, kerbstone, and palisades, pool copings, building facades, It was also used inside as fireplace surrounds, window sills, kitchen countertops, it can absorb the sound and dust indoor. 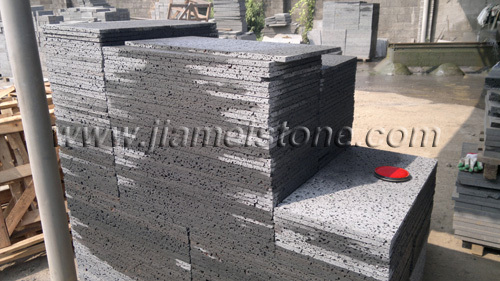 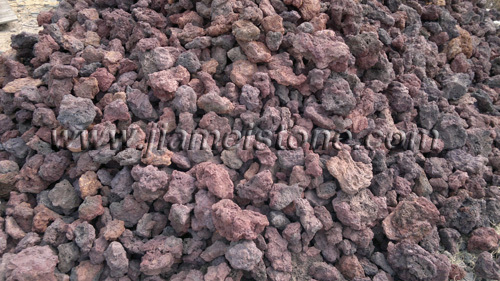 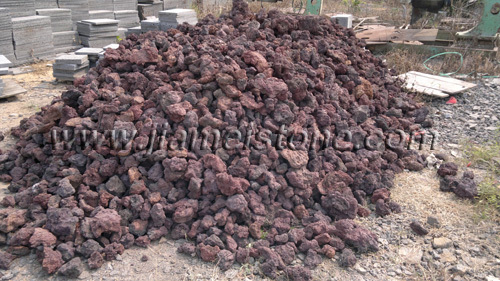 Lava stone is actually an stone that is produced from volcanic eruptions. 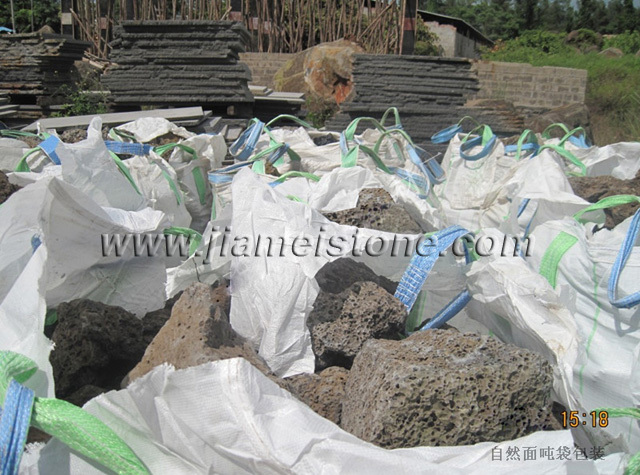 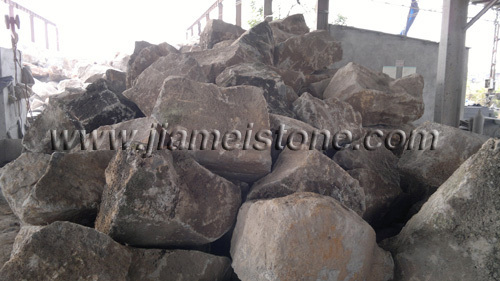 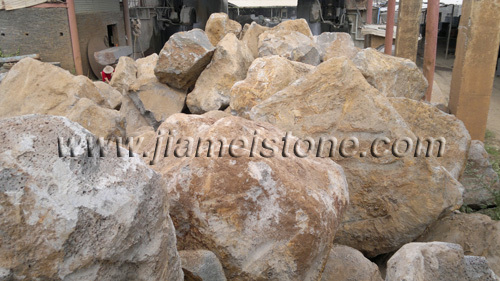 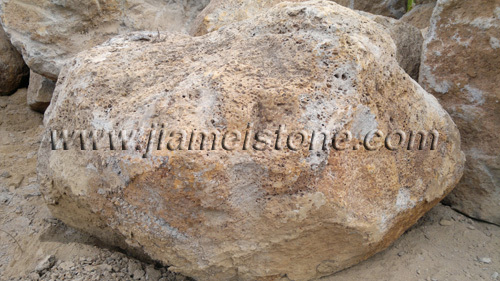 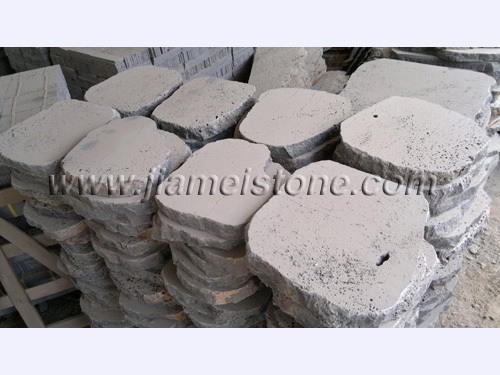 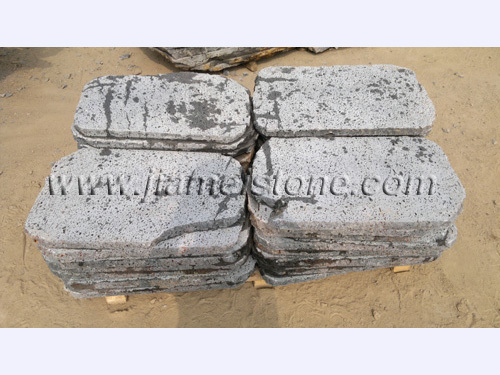 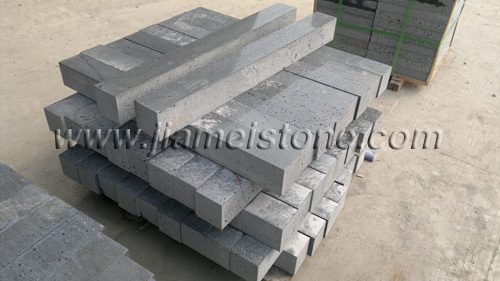 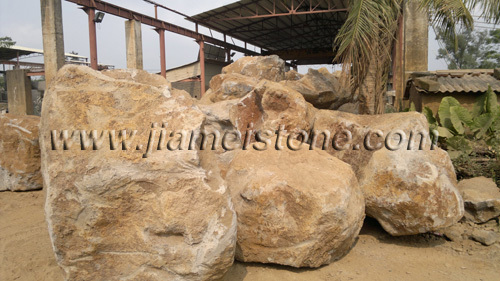 It is a rough stone fairly light in weight and gray in color. 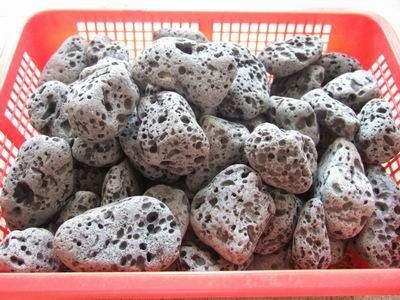 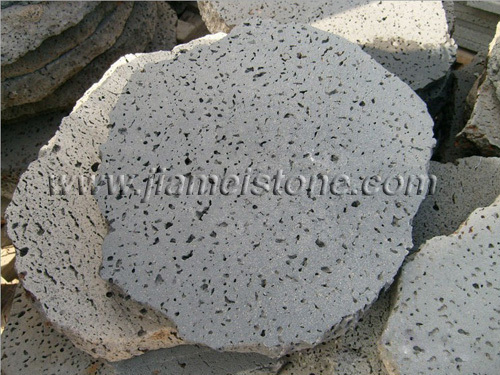 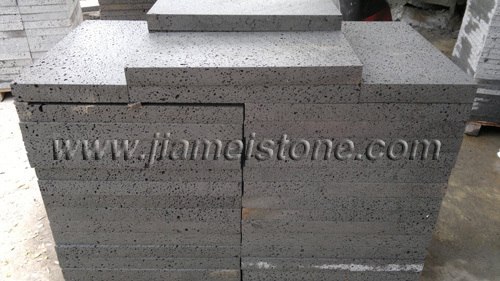 The strange of basalt (lava stone) is vesicular, alveolate and natural, seeing from its cutting surface, the holes are much bigger in the upper and smaller downwards and more highly concentrated. 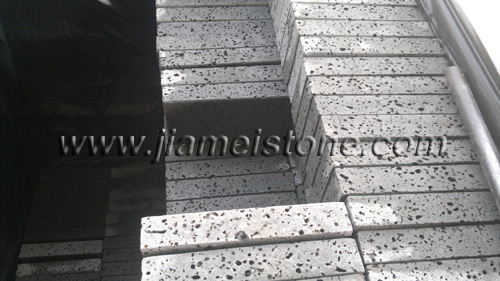 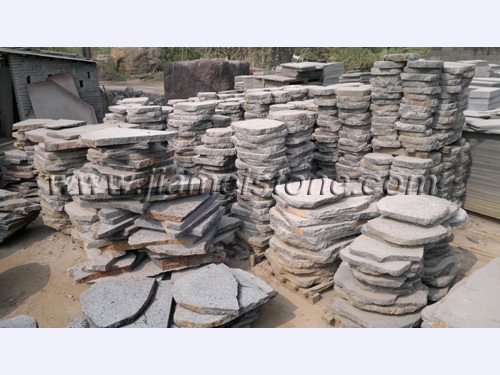 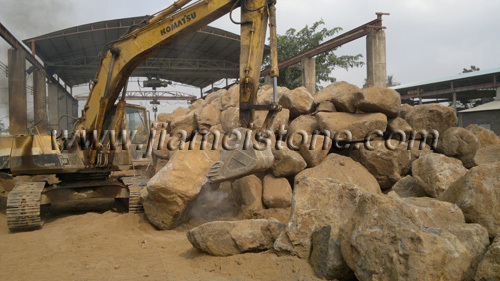 This kind of stone material has the special feature which other stone materials don't have for its special holes, such as sound absorption and insulation, heat insulation and reservation, frozen proof etc. 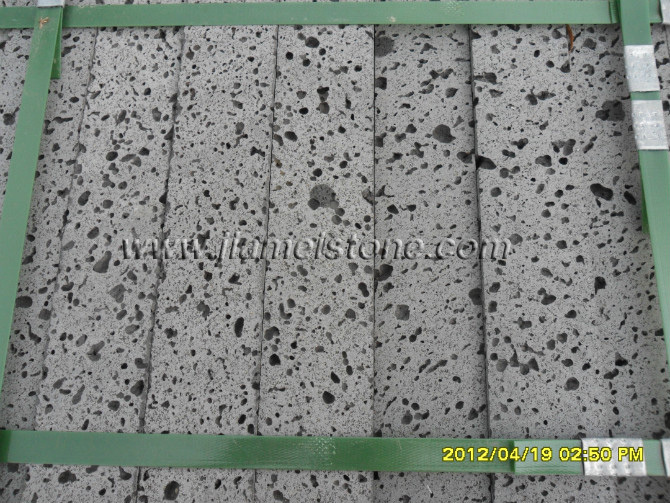 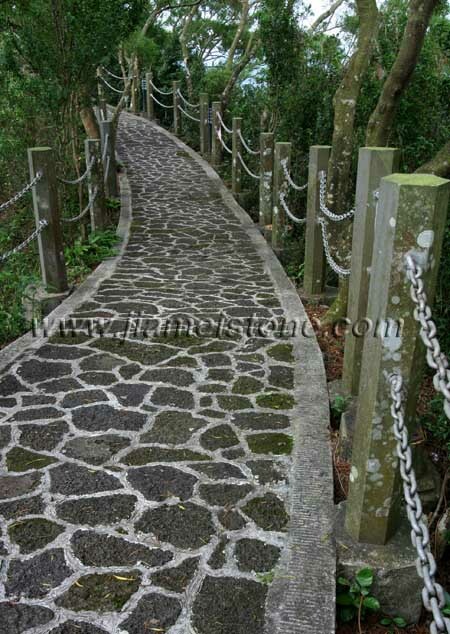 It has good sightseeing effect for the continuous big and small holes, with primitive simplicity and elegant style. 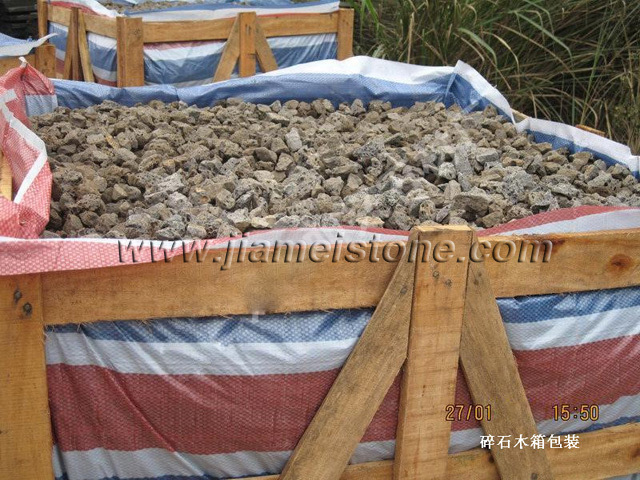 Every environmental test of this stone goes fine under very strict inspections, it's a green environmental building material. 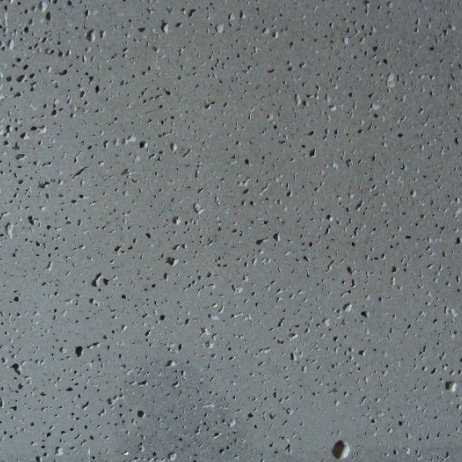 It also has features of sour and alkali proof, can be used in many areas. 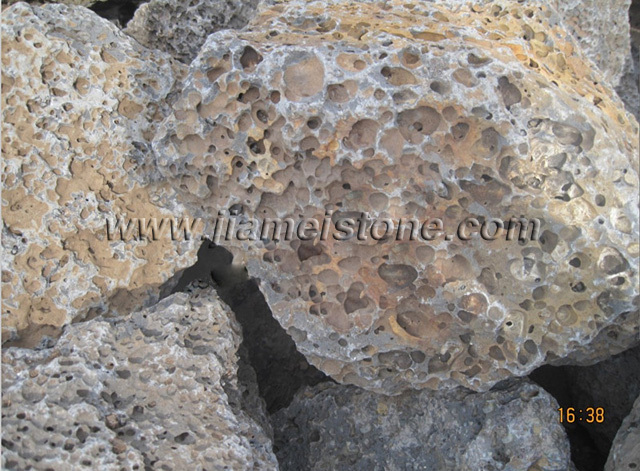 It was called the "breathing stone" and "Functional stone material" by the specialists in the stone	industry.